What has changed in Russian taxes this year? Will VAT increase come at a cost for Russians? Is it worth it to register as a self-employed worker? What can owners of foreign accounts expect? These were some of the questions discussed by top Russian tax experts and practicing lawyers at the meeting of FBK’s Economic Club. The meeting also involved the presentation of Individual Income Tax: Relevant Issues and Challenges, a book which provides answers to many of these questions. 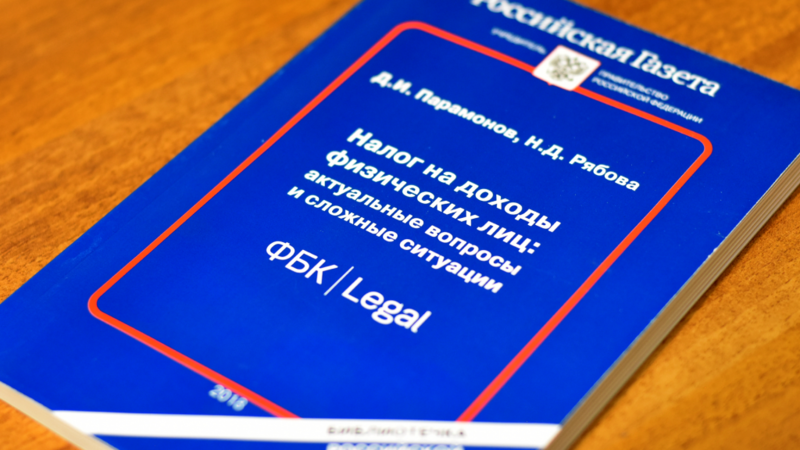 The authors of the book, FBK Legal’s lawyers Natalia Ryabova and Dmitry Paramonov, participated in the meeting. Natalia Ryabova, Head of Individual Taxation Practice at FBK Legal, spoke about trends in the new tax environment with an emphasis on a special tax regime known as “self-employment tax”. “This law will certainly be reworked as there are still too many questions left unanswered. It will hardly work as is,” she said. FBK Legal’s Partner Nadezhda Orlova continued the self-employment topic by noticing that according to the statistics about 15 million people receive income that is not declared. And something should anyway be done with this. The previous attempt to bring such persons out of the shadows was not popular among taxpayers so the Federal Tax Service announced a new experiment. “Despite all the drawbacks, we already see advantages of such approach. First of all, this is an opportunity to run your business legally, to justify your income and many others. It is still necessary to make it more beneficial for taxpayers to follow this law than to violate it,” Nadezhda Orlova said. Attorney at Law Dmitry Paramonov, Head of International Taxation Practice at FBK Legal, explained that foreign bank accounts come not only with rights but also with responsibilities. It becomes more and more difficult to hide foreign assets, and the government announced tax amnesty until the end of February to declare them without serious consequences. “Countries have begun to exchange tax information. It is likely that when the tax amnesty is over, information obtained will be reconciled against information received from abroad. And then it will be clear whether Russians have declared all assets. And based on such analysis tax authorities will somehow deal with identified evaders,” summarised Dmitry Paramonov. Professor of the Higher School of Economics Oleg Vyugin said that an increase in the tax burden may raise prices. However, it is necessary to take into account that household income is decreasing and consumer demand is seriously limited. It is difficult to raise prices in such a situation. “At the same time last year’s trade turnover was supported by lending. The regulator has restricted it by raising the key interest rate. But it can mean that the inflation effect will not be as serious as expected,” Oleg Vyugin said. 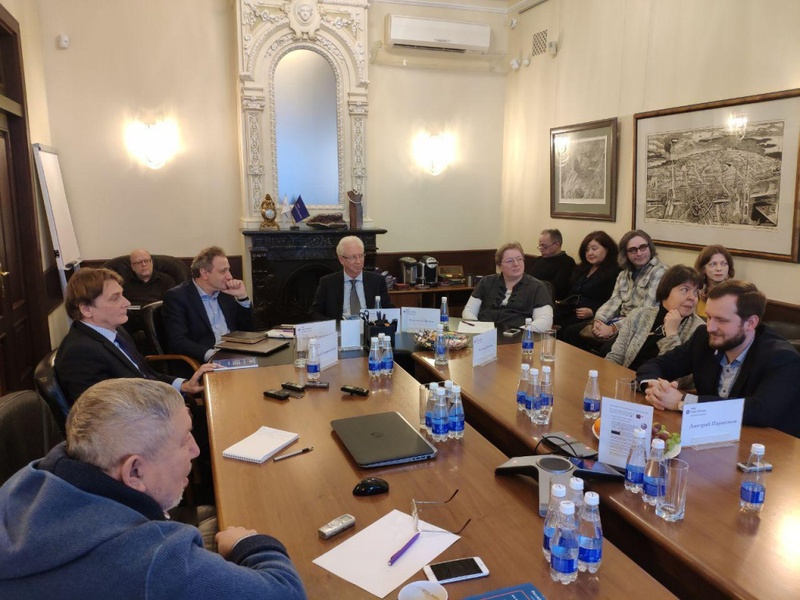 In conclusion, Evgeniy Gavrilenkov, an Economist and a Professor at the Higher School of economics, expressed his belief that it is not a good time now to increase the tax burden.